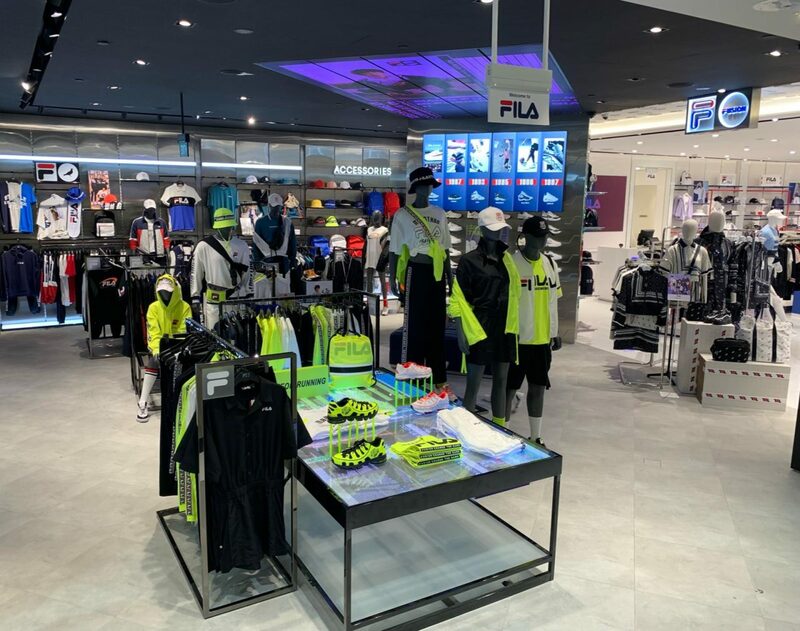 The largest FILA store opened at Jewel Changi Airport! 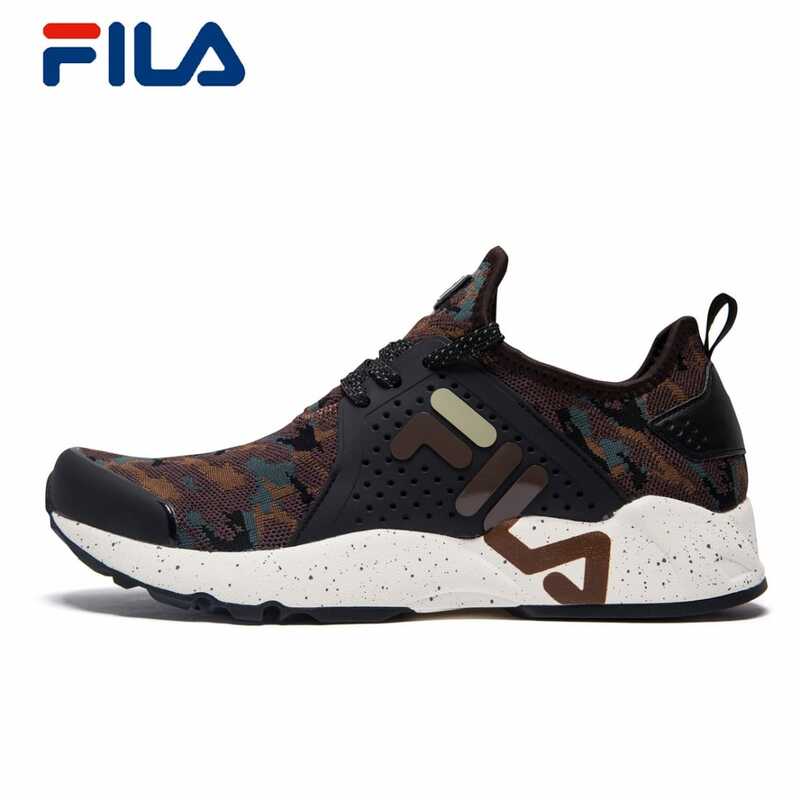 The outlet not only carries FILA’s collection, but also sub brand FILA FUSION’s new drop! 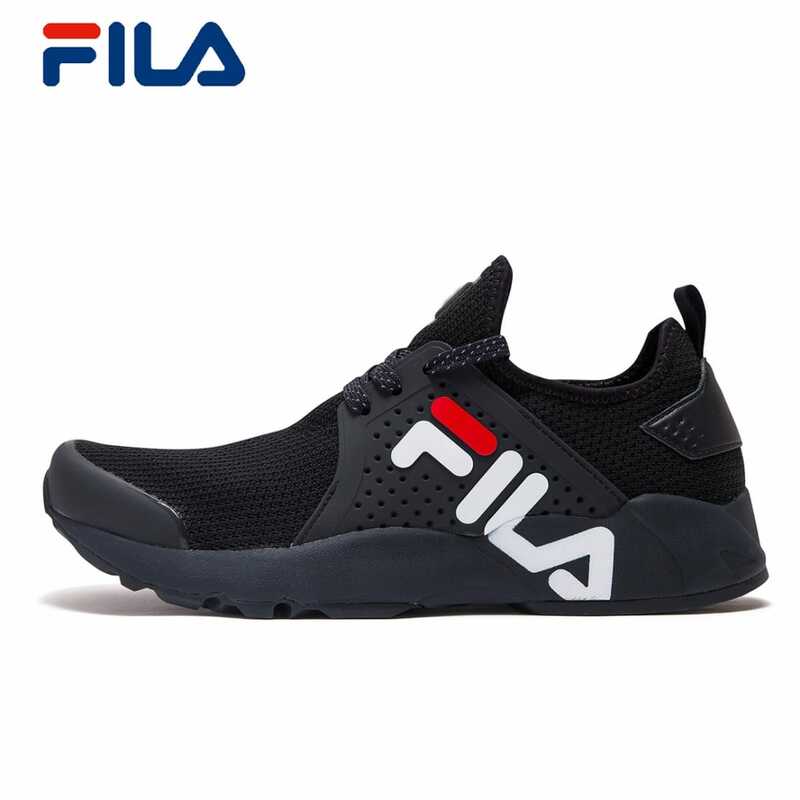 FILA FUSION collaborates with international recognized brands like D-Antidote from Korea and Staple from USA, presented characteristics and high trendy element into the crossover collection. 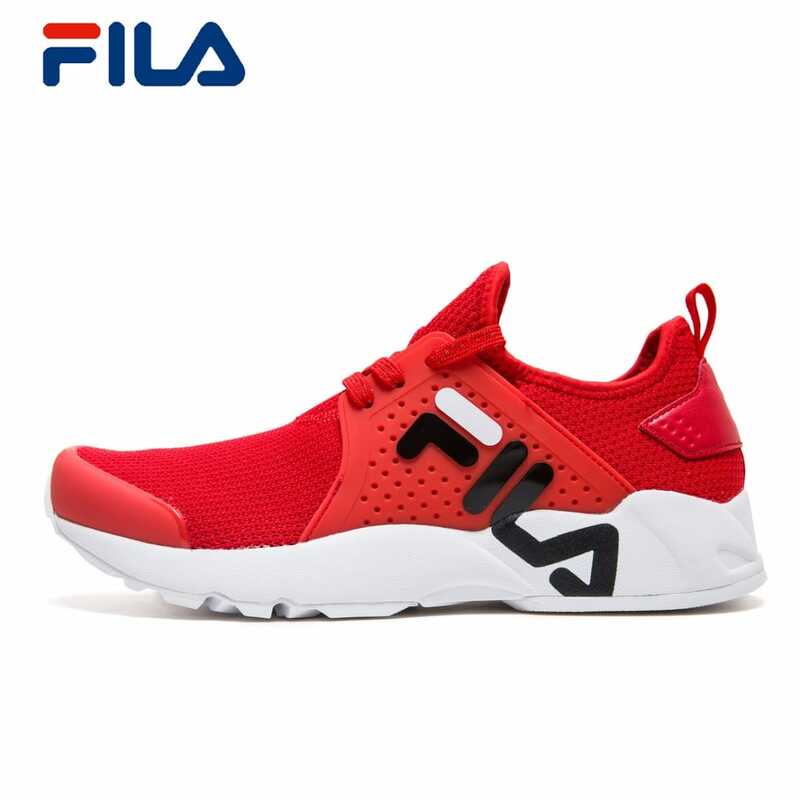 Undoubtedly FILA and FILA FUSION could feed your desire to stay on top of current trends. 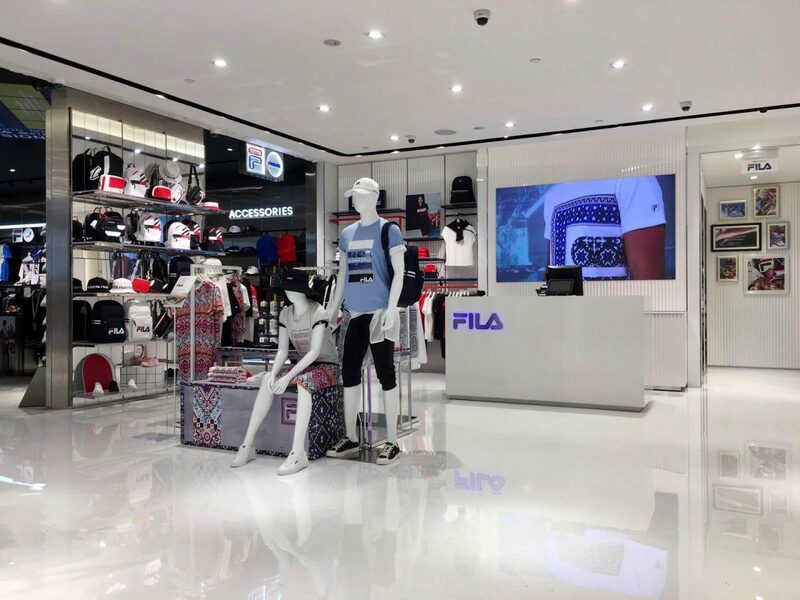 On the other hand, it’s proud that 1st FILA KIDS outlet finally landed in Singapore! 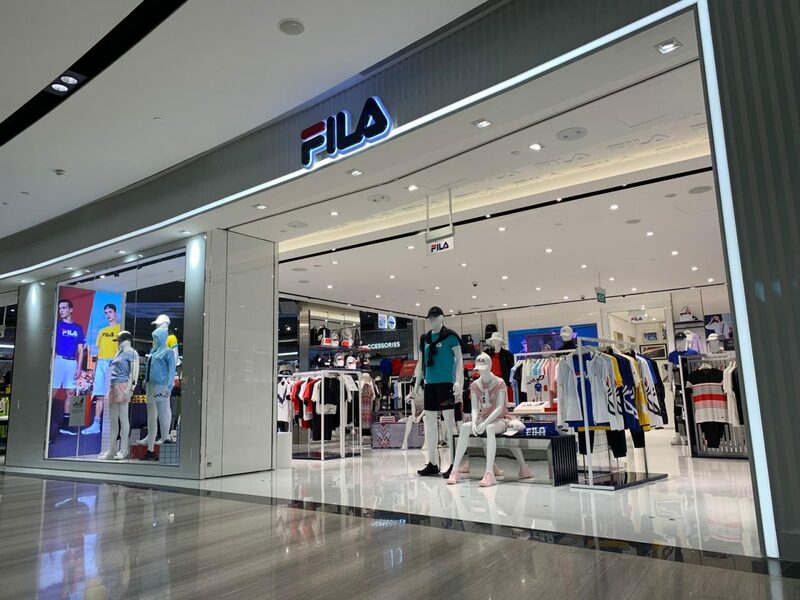 FILA KIDS aims at creating a children's clothing brand that combines the latest styles with comfort features that dress girls and boys, perfectly for any sports occasion. 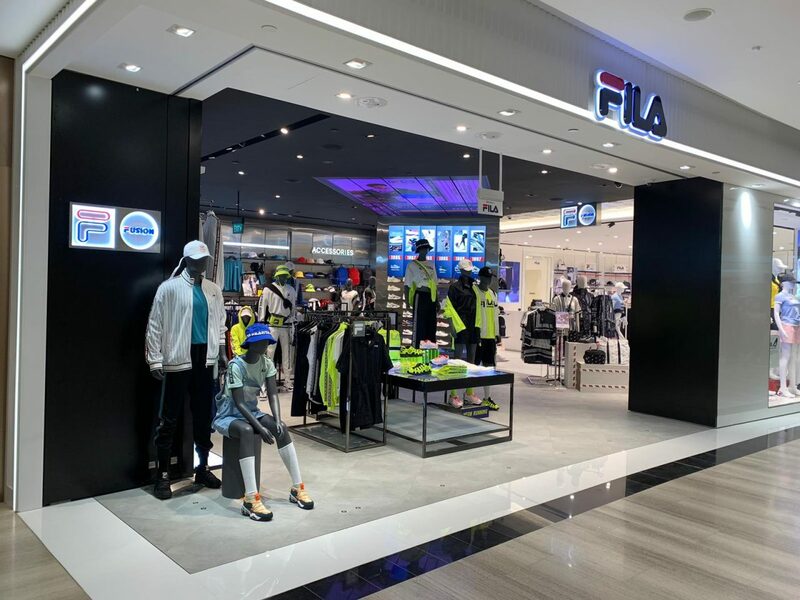 Now the newest FILA KIDS collection can be found at Jewel Changi Airport! 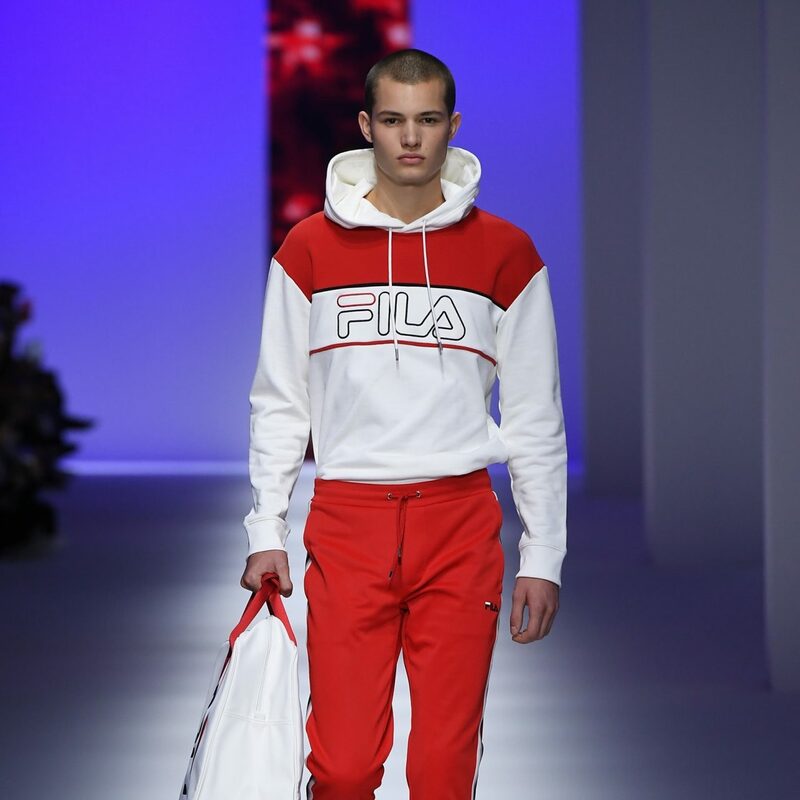 The starting point for FILA's first fashion show was a profound exploration of the essence of the brand. 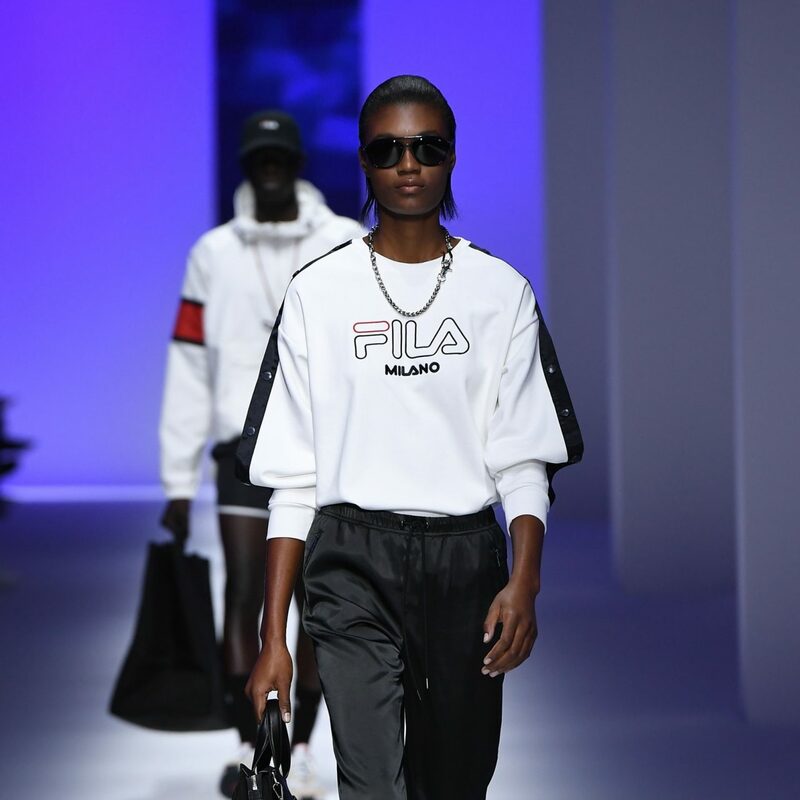 Milan was chosen to release the new ICONIC COLLECTION and to emphasize the brand's Italian origins, that have never been forgotten. 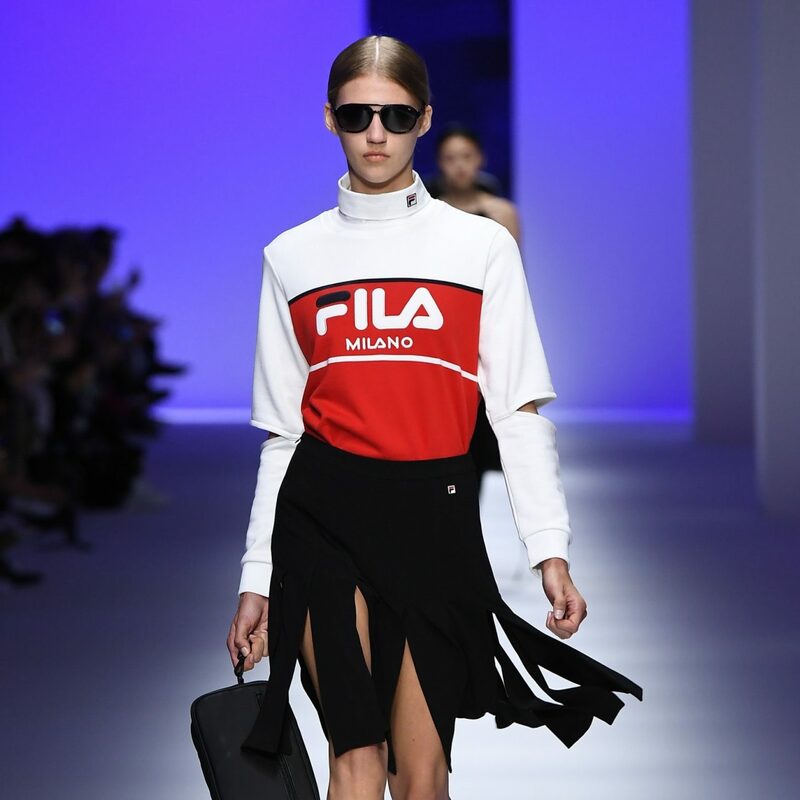 Antonino Ingrasciotta and Josef Graesel, creative directors, have reinterpreted in a contemporary key the FILA archives, housed in the museum dedicated to the brand born in Biella in 1911. 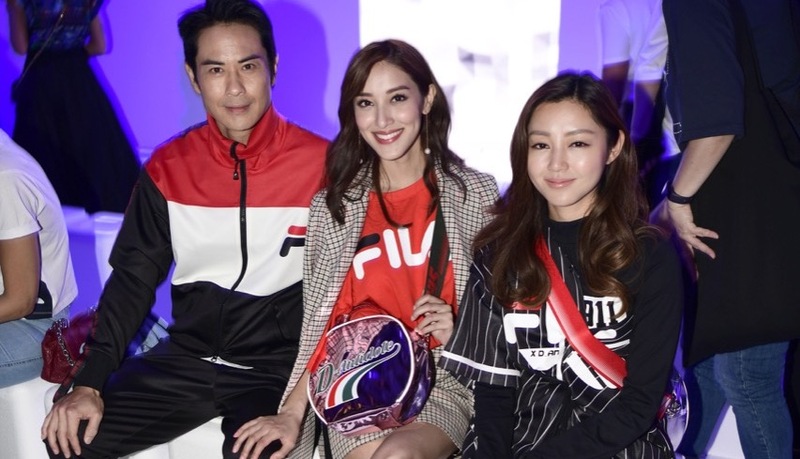 Hong Kong famous celebrities Kevin Cheng, Grace Chan, Michelle Wai and China famous actress Sandra Ma showed their support for FILA ICONIC COLLECTION which have kicked into full gear to satisfy the trendy market of consumers, whether they gravitate towards more laidback street styles or more stunning stylish looks. 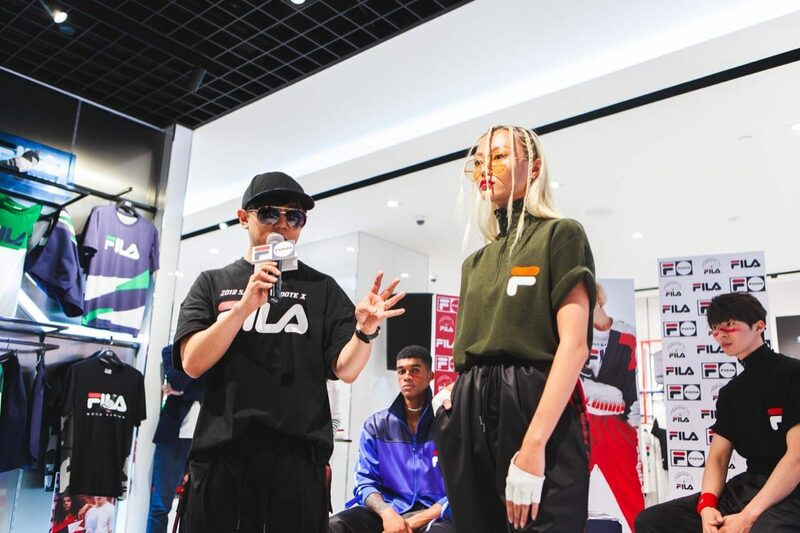 FILA has teamed up with Korean fashion label D-ANTIDOTE to create a collection for Spring/Summer 2018, available exclusively at the FILA VivoCity mega store. In celebration of the first launch in Singapore, we were glad to have the founder of D-ANTIDOTE - Hwansung Park in the product launch event! Mr. Park was keen on sharing his design thoughts and concept of the crossover collection to all Singaporean friends! 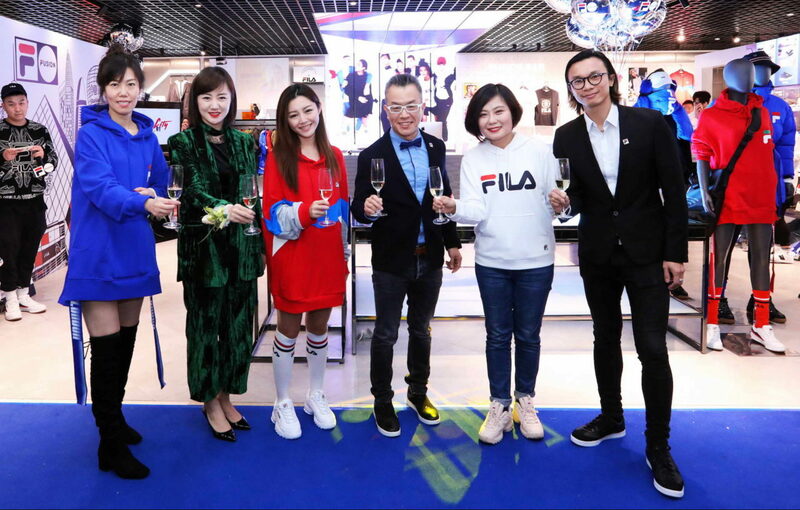 Famous actress Apple Chan, actor Noah Yap and many KOLs also presented their appreciation to Mr.Park as well as FILA x D-ANTIDOTE collection! 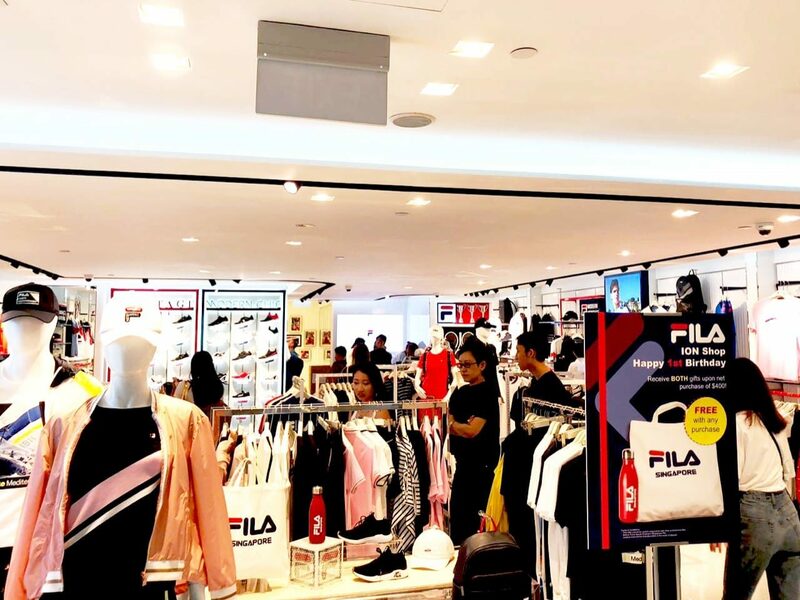 FILA ION shop has turned 1! 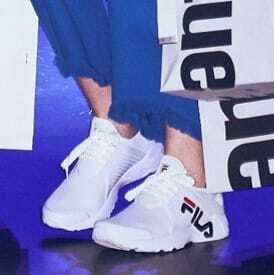 FILA ION shop has turned 1 on 28th April ! 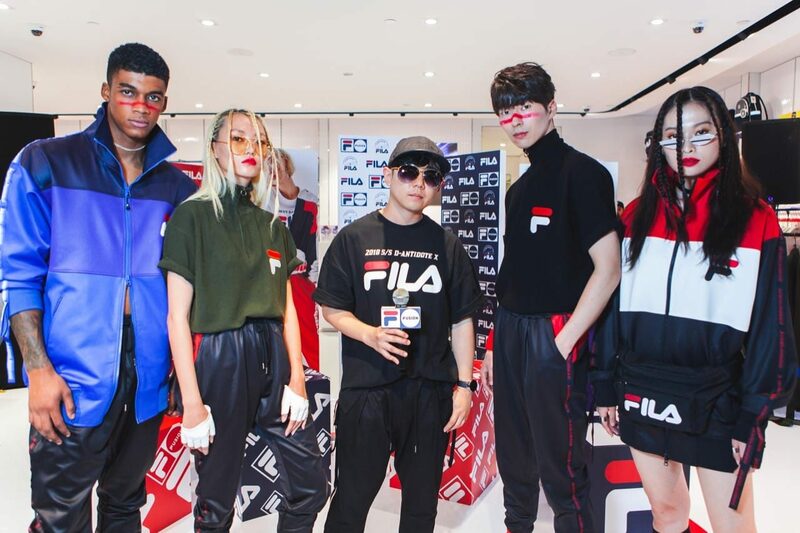 Limited-edition FILA tote bag and water bottle were given out to celebrate the grand anniversary. 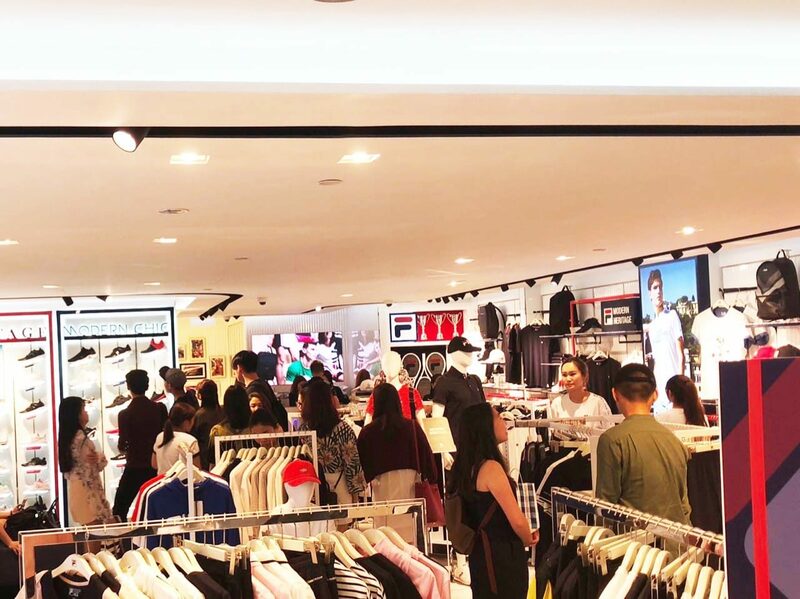 A majority of customers and VIP came, previewed our new SS18 collection and shared our joy. 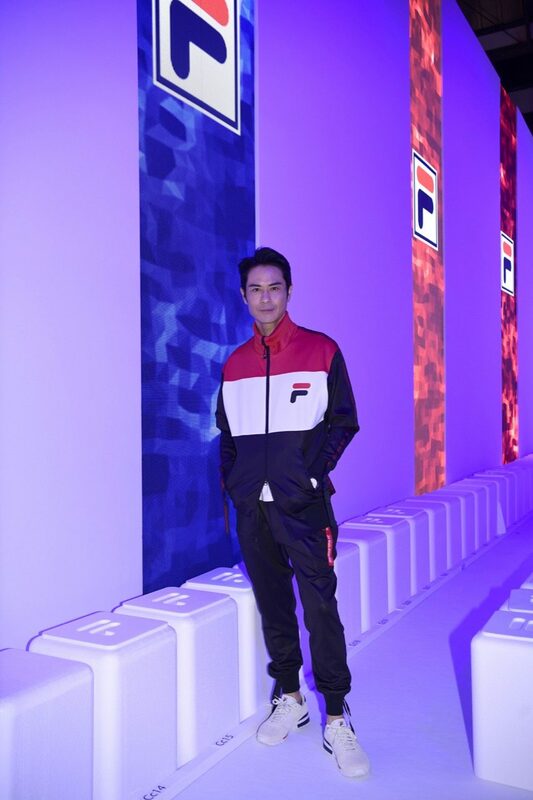 FILA has unveiled its newest FILA DASH and Ultra Fit Flow sneakers collection. 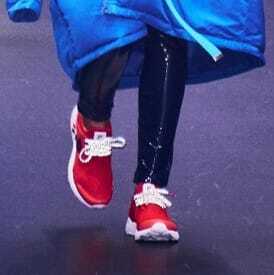 The advanced footwear is complemented by all round protection, ultra-lightweight and easy mix and match style, featured by recognized movie star Michelle Wai, bringing out sporty chic and the theme “DASH NEVER STOP”. 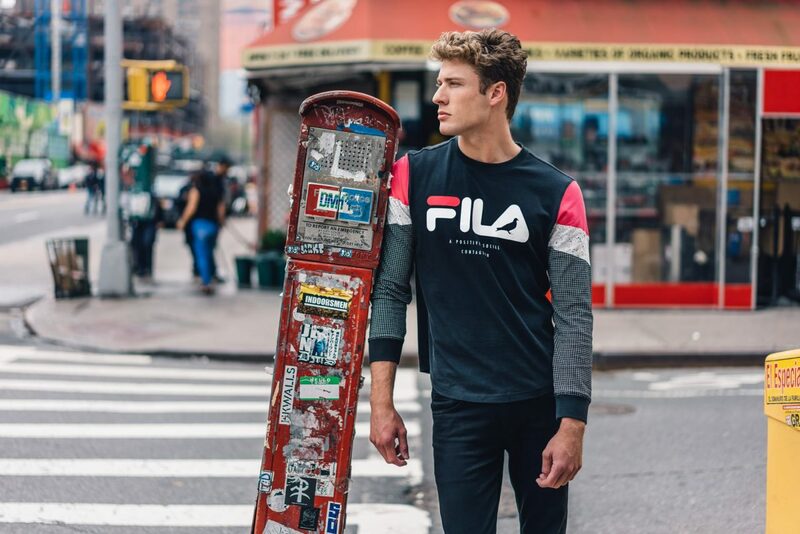 The newest sub brand of FILA, FILA FUSION incorporates vintage and on trend element, bringing streetwear into a new level. 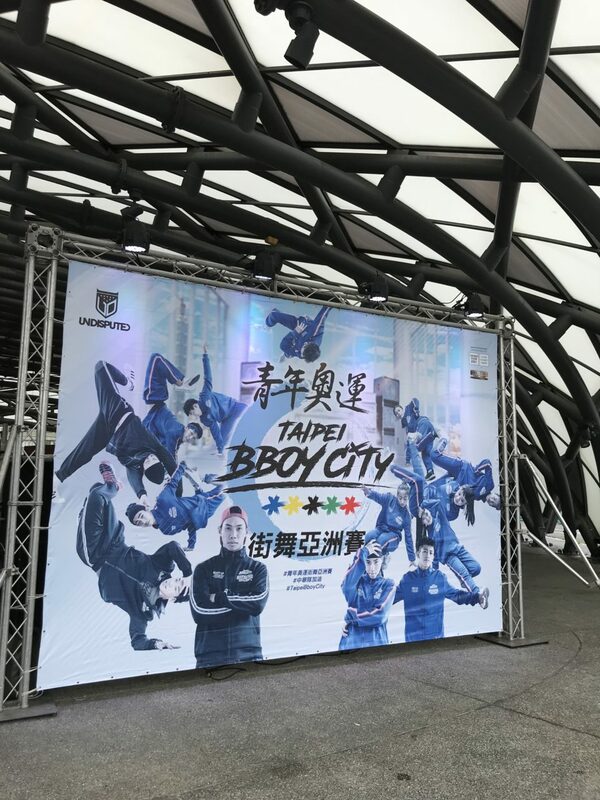 The brand also collaborated with international recognized brands like D-Antidoe from Korea and Staple from USA, presented characteristics and high trendy element into the crossover collection. 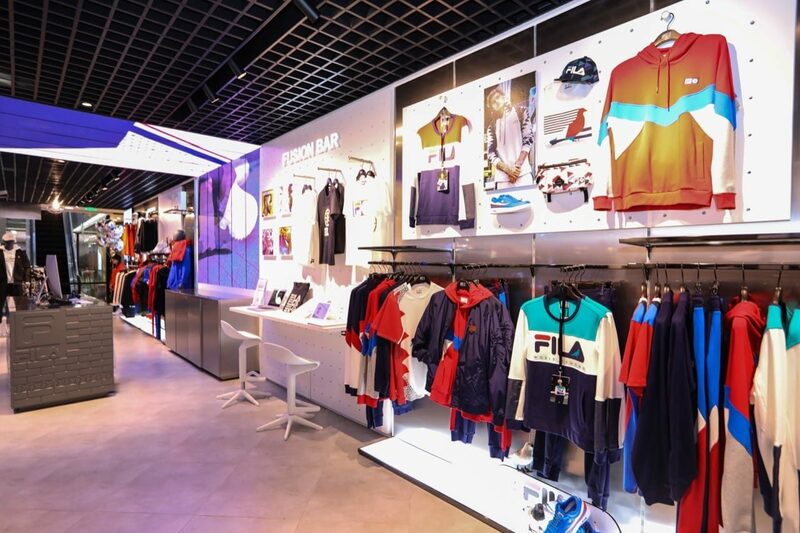 The newest FILA FUSION store was grandly opened in Shenzhen. 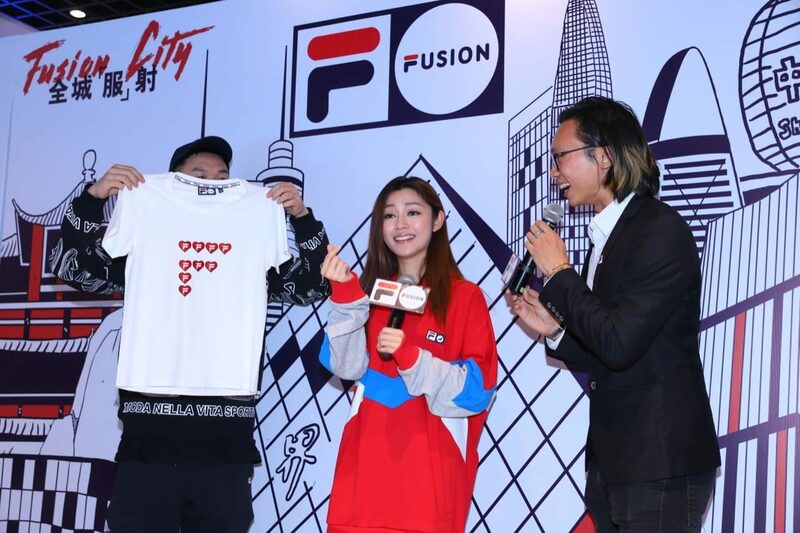 HK famous artiste Michelle Wai and Judy Mok were invited to the event and experienced the newest FUSION bar service which they tailor made sophisticated tee shirt ! 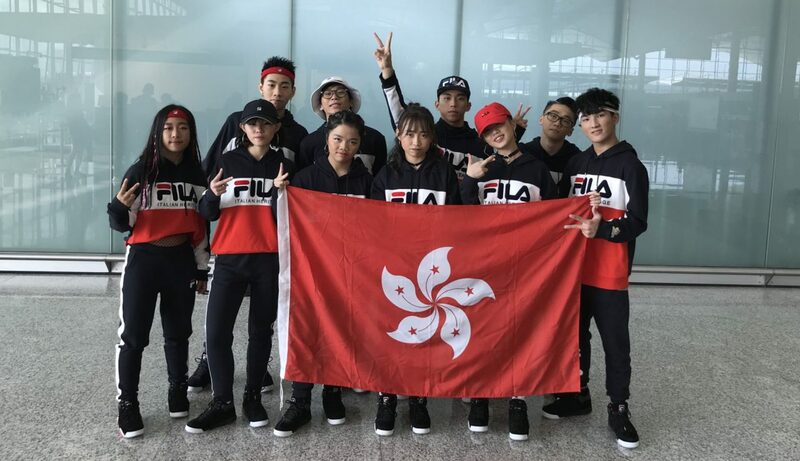 FILA fully support Youth Olympic Hong Kong breakdance team. 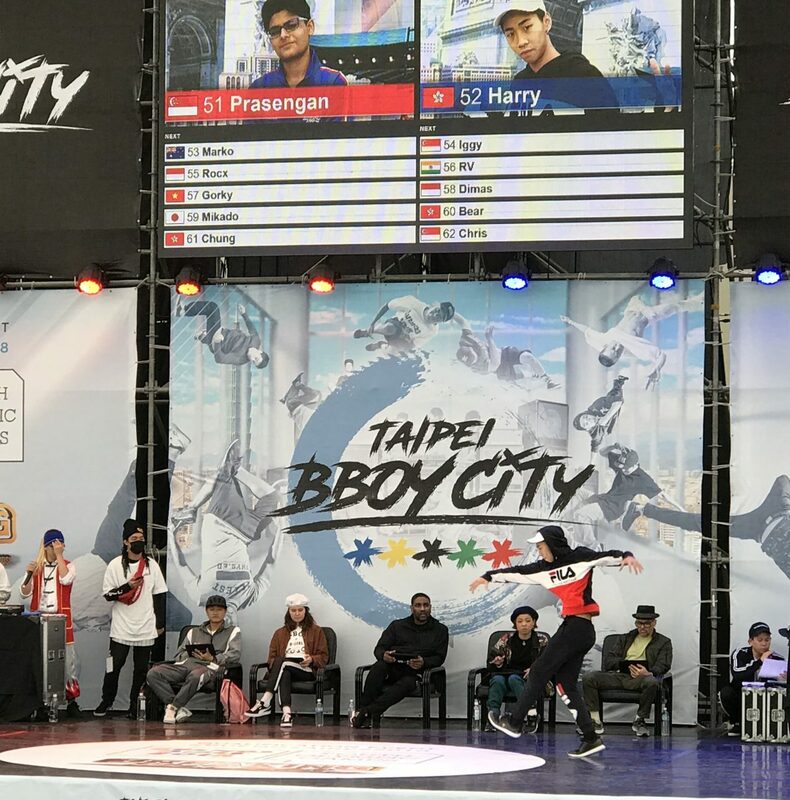 Five b-boys and five b-girls representing Hong Kong in Continental Qualifier Asia Oceania which was hosted in Taipei. 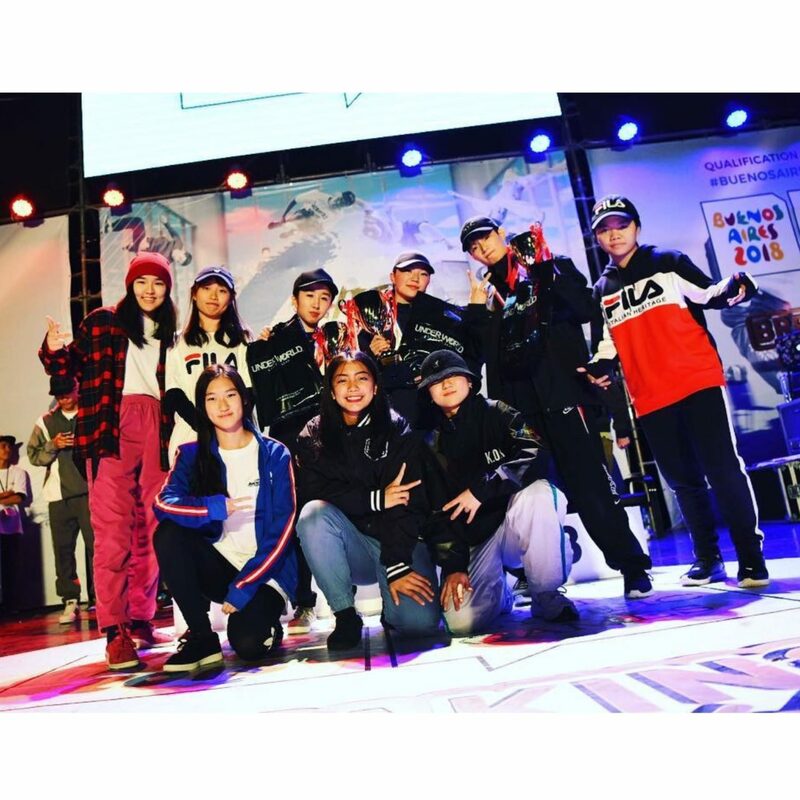 Two B-girls from the Hong Kong team, B-Girl Ivy and B-DUCK were qualified for WDSF World Youth Breaking Championship in Japan 2018, aiming the entrance to Youth Olympics which will be hosted in Buenos Aires in 2018. 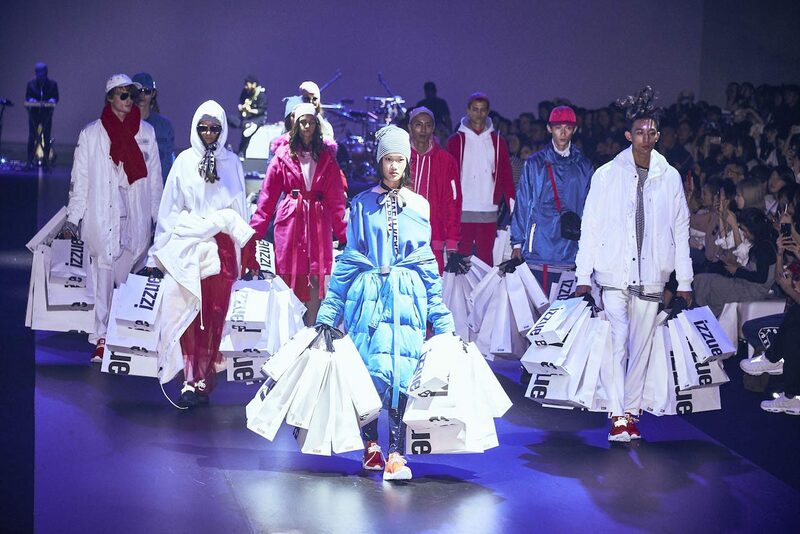 Hong Kong big brand izzue Fall/Winter 2017 Fashion Show @ CENTRESTAGE was a complete success on Sep 8. 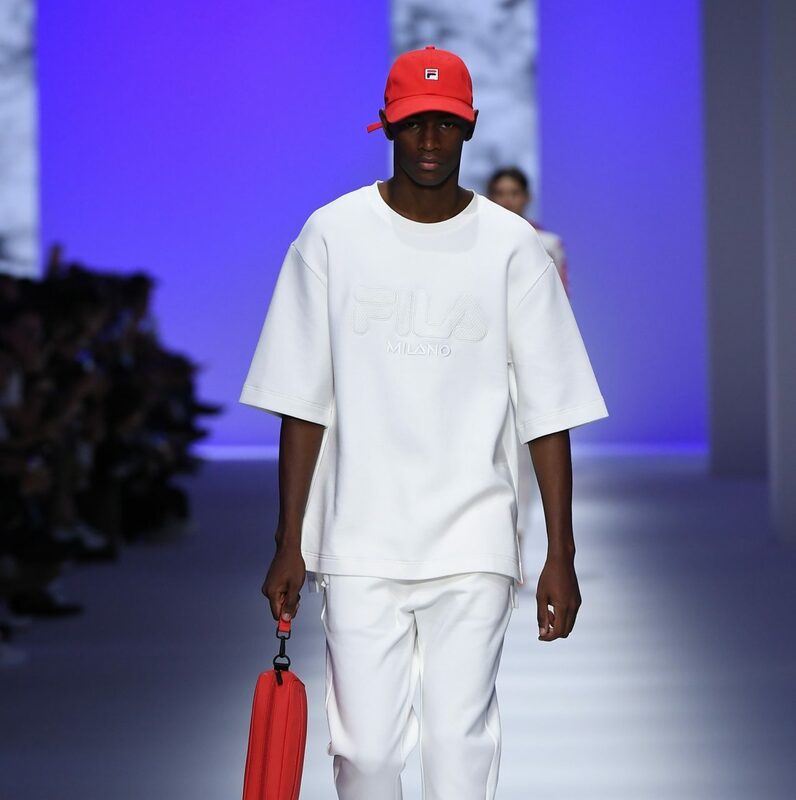 FILA MIND ZERO was featured in the runway. 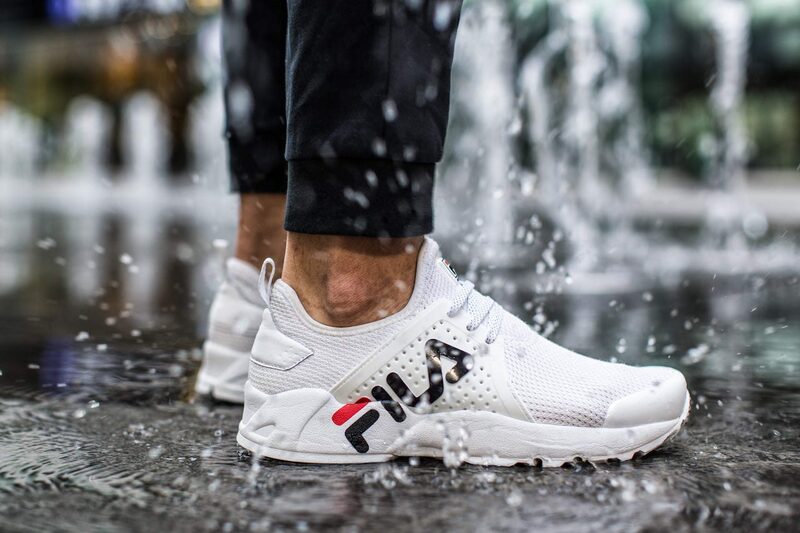 FILA MIND ZERO brings a new trend for the retro fashion shoes Market in 2017. 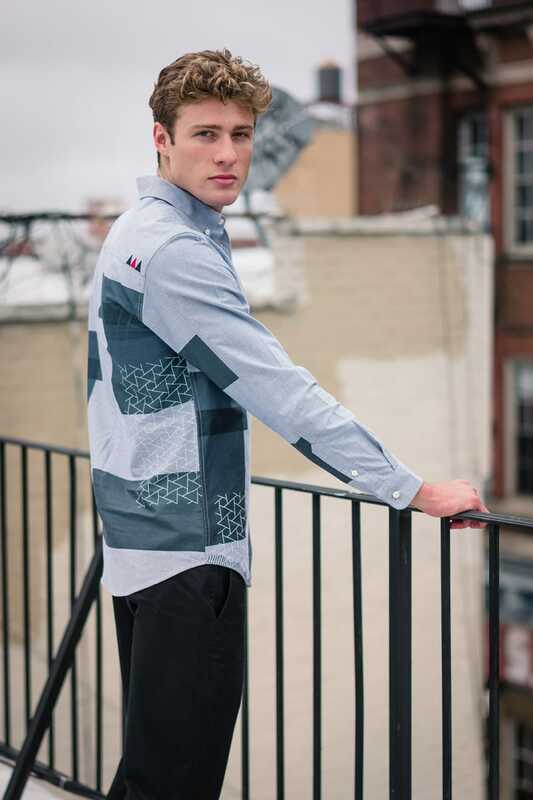 The design and naming of MIND ZERO has a deep roots with the MIND BENDER, which was launched in 1994 by FILA. Through the iconic Logo design and eye-catching red, white and black color, MIND BENDER represented the trendy lifestyle of American middle class. 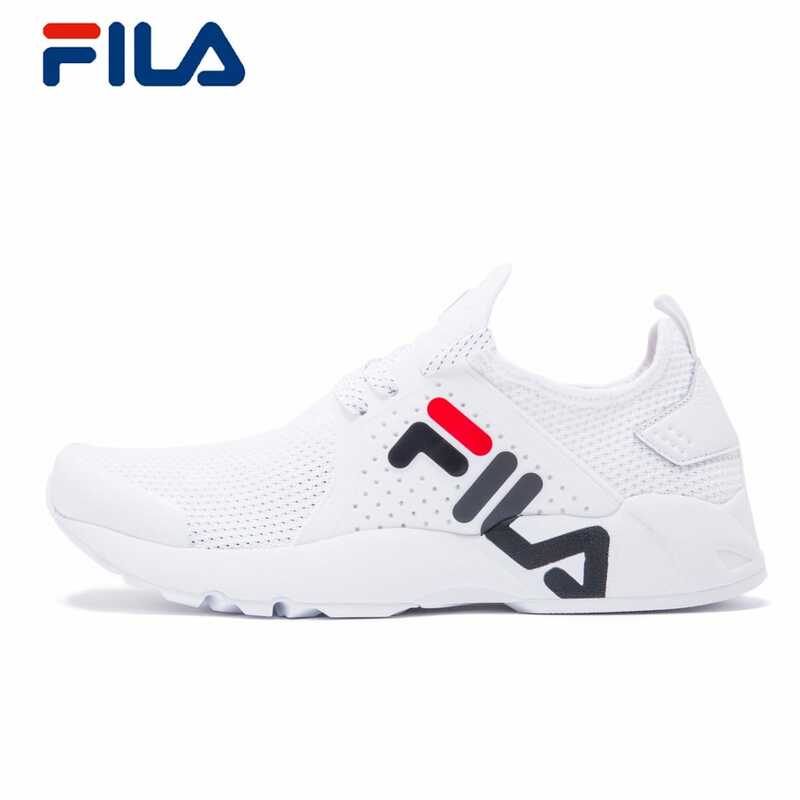 In 2017, FILA launched the new MIND ZERO, which is one of the new members of the MIND family, providing a zero bound of the wearing and visual experience, with lightweight, comfortable and shock absorption effect. 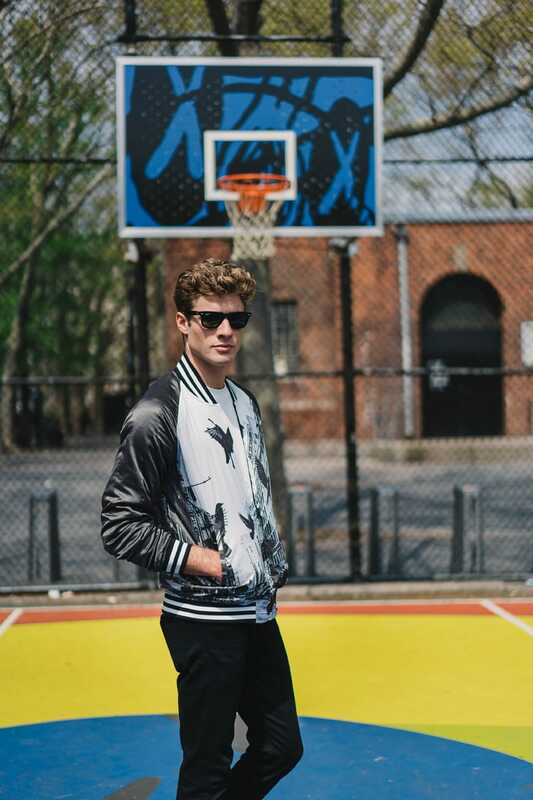 The co-branded collection is the perfect tribute to New York hip-hop and streetwear. 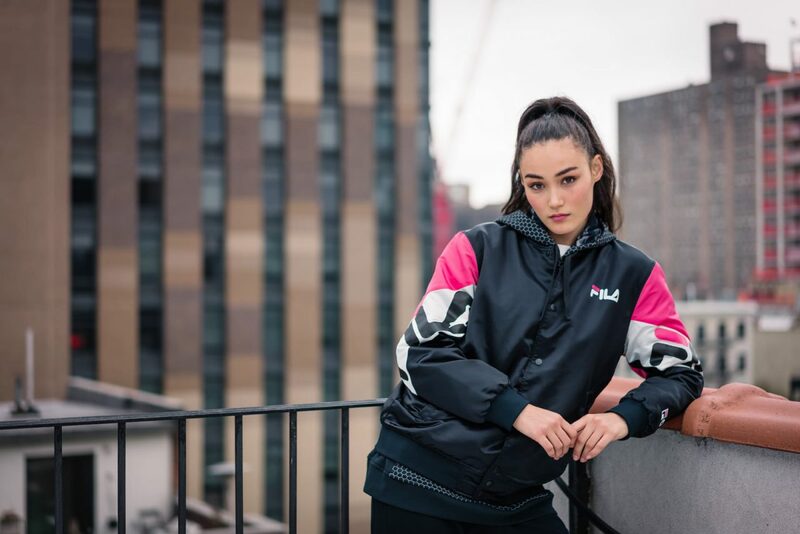 Taking the classic and elegant styles of FILA with Staple’s signature pigeon graphics, the brand new FILA x Staple collection is a perfect match of both style and streetwear. Copyright © 2017 Motive Force Sports Products (Singapore) Pte. Limited. All Rights Reserved.